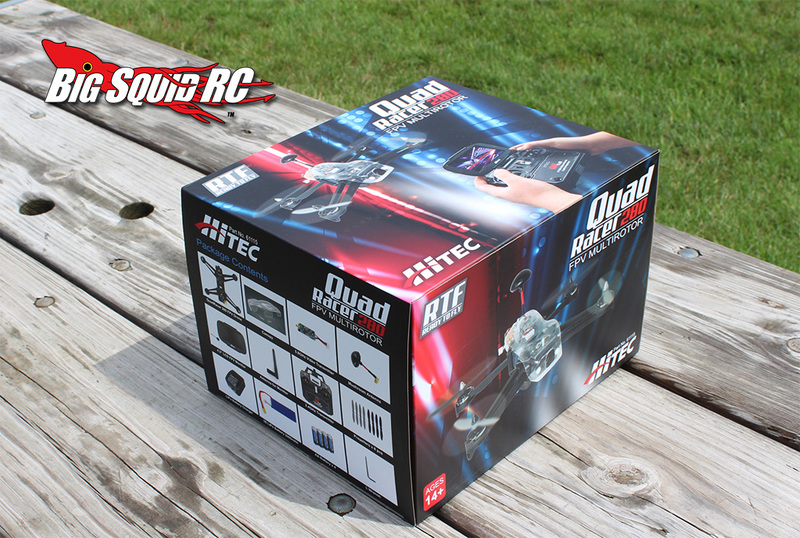 Hitec QuadRacer 280 FPV Unboxing « Big Squid RC – RC Car and Truck News, Reviews, Videos, and More! 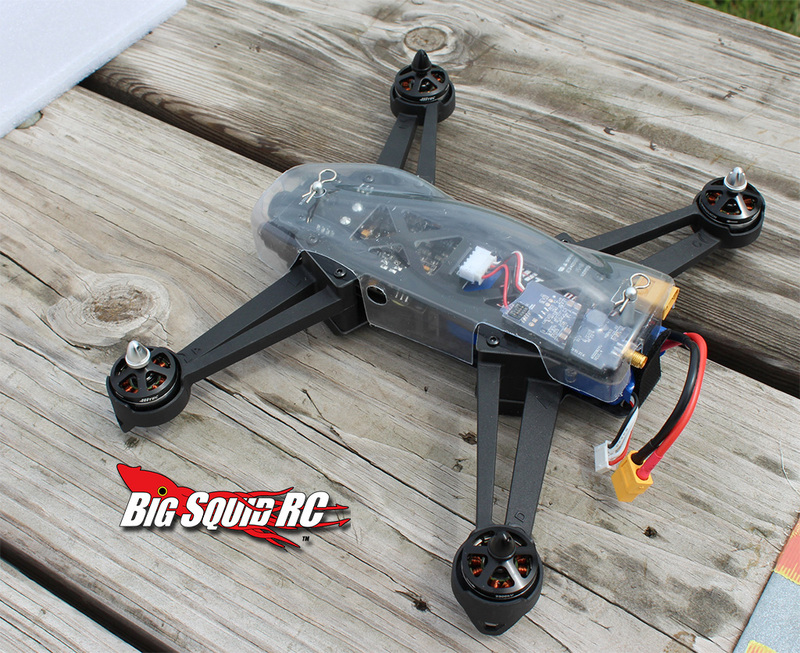 Looking for a RTR FPV Racer? 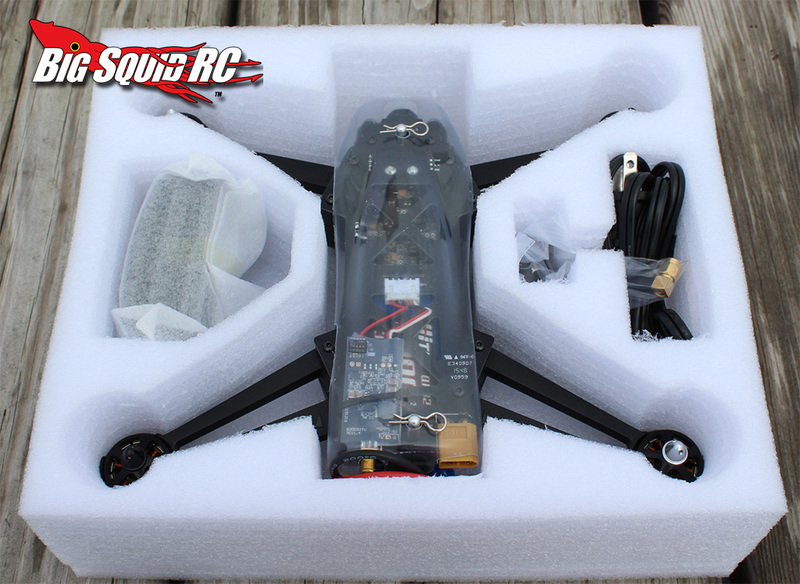 This may be the one for you. 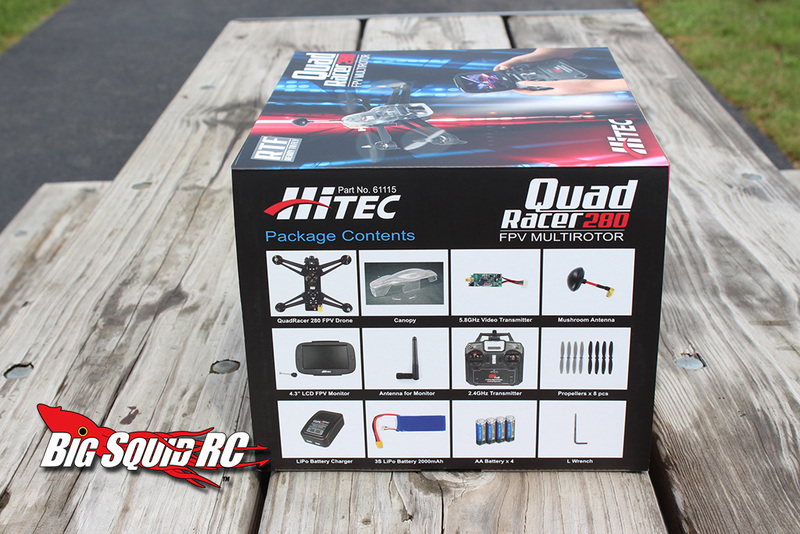 We recently got our hands on the Hitec QuadRacer 280, and have been testing away for our review. 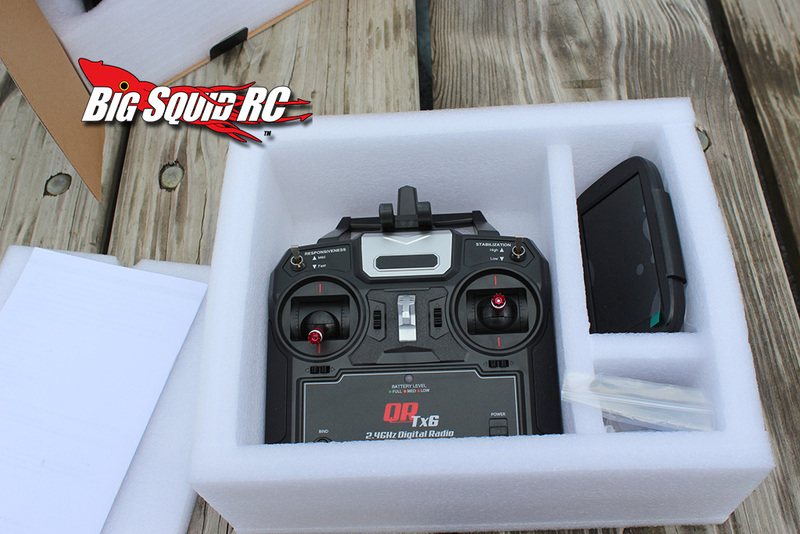 Since you have a little bit before we are done, here are a few unboxing photo’s for you to check out. 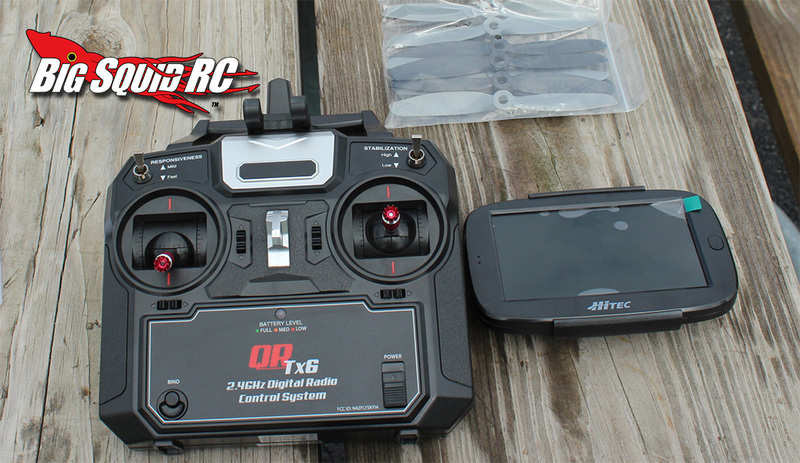 The Hitec QuadRacer 280 has a part number of #61115 and full details can be found over on Hitec’s Official Website.